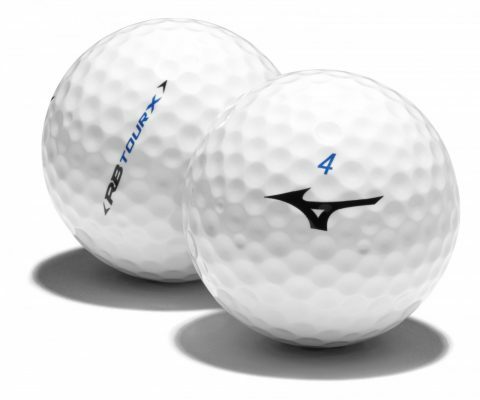 Both models, which go on sale next month, promise optimum greenside feel plus excellent performance in the wind thanks to a new drag-reducing Cone Profile Dimple (C Dimple), which is the result of 12 years of wind tunnel testing at Mizuno’s test facility in Yoro, Japan. 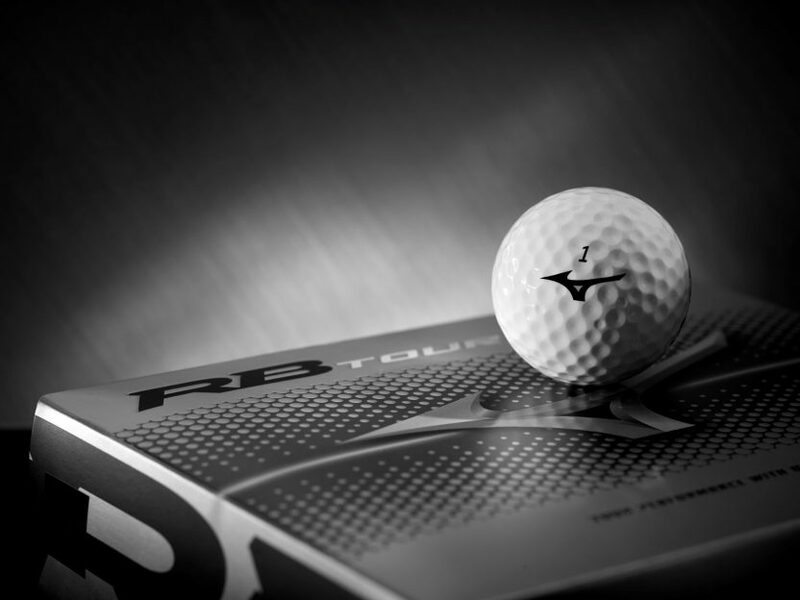 Mizuno has had golf balls available in Europe and the Far East before, but never in the US. “We’ve been lobbied on every social media channel to introduce the ball to the US market, but we specifically wanted to wait for this ball,” added Llewellyn.